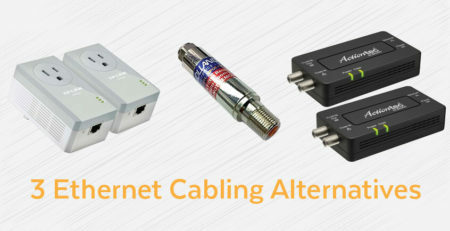 IEEE’s 802.3at Power over Ethernet (PoE) standard helps network installers connect higher powered network applications that require up to 25.5 watts of power. But a new PoE standard, 802.3bt, is promising to deliver up to 100 watts of power to powered devices. 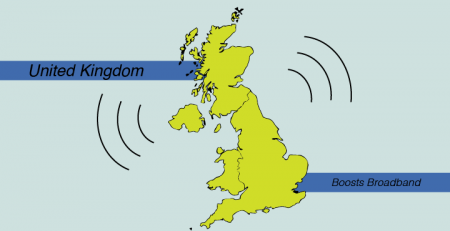 The 802.3bt standard has been in the works since 2013 and finalization is expected to occur on 2017. Even though IEEE has yet to finalize 802.3bt, many high-powered PoE network devices are already available on the market today. To learn more about IEEE’s step-by-step standardization process click here. Power over Ethernet (PoE) simplifies the deployment of network applications by delivering electrical power and data via a standard Ethernet cable. This makes it an appealing alternative to traditional electrical circuitry which incurs professional installation costs and requires strict conduit regulations. 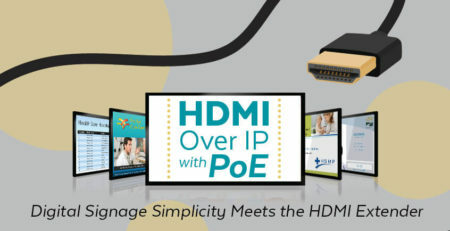 PoE on the other hand, simply requires plugging in an Ethernet cable from a Power Source Equipment (PSE) to a Powered Device (PD) to power devices. Since PoE conveniently transfers power and data via a single cable, utility of PoE has expanded beyond the networking sector. 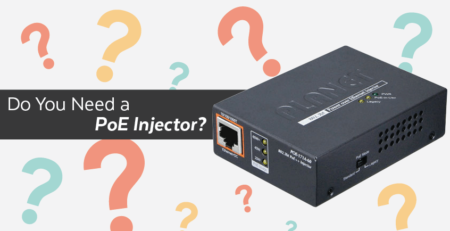 The simplicity of PoE makes it an ideal power solution for healthcare, retail, the banking and finance industries, and many more sectors not normally associated with PoE. Devices such as nurse call systems (50W), IP turrets (45W), and variable air volume controllers could easily benefit from the standardization of 802.3bt. How will 802.3bt achieve higher PoE power? The 802.3bt standard will be able to deliver higher power by utilizing the four data pairs in an Ethernet cable. In contrast to 802.3bt for example, 802.3at utilizes two data pairs at a time using alternative A or alternative B, to transfer power. 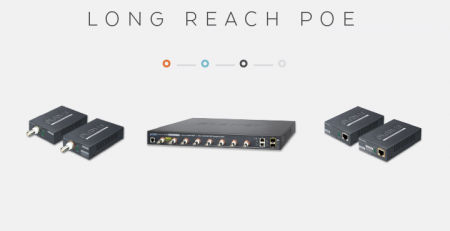 802.3bt will combine both Alternative A and Alternative B and deliver power over four PoE pairs. The 802.3bt standard will also be able to reduce power dissipation. As Commtech’s whitepaper explains, “Four-Pair PoE…reduces the amount of power dissipated along the cabling, enabling network operators to curb power losses by as much as 50 percent compared to two-pair PoE solutions, regardless of the type of cabling used.” The 802.3af and at standard currently experience power loss due to power dissipation. While the 802.3af yields 15.4 watts of power at its source, power dissipation limits the total delivery of power to only 12.95 watts. Similarly, the 802.3at standard initially yields 30 watts of power but can only efficiently deliver 25.5 watts of power to powered devices. Commscope notes that “The IEEE 802.3bt four-pair PoE standard is expected to assume a maximum temperature rise of 10 degrees Celsius when all four pairs are energized. For cabling with an operational temperature range of -20 degrees Celsius to 60 degrees Celsius, the ambient temperature should not exceed 50 degrees Celsius.” Commscope recommends using a higher category cable to reduce thermal loading. As PoE continues to evolve, it’s only a matter of time before end-user consumer products that take advantage of PoE hit the mass market. 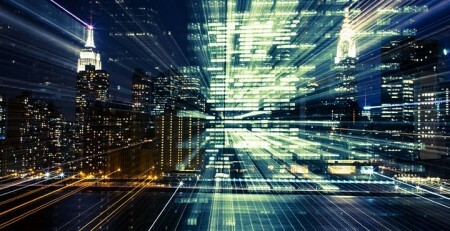 PoE will only gain traction in the wake of the Internet of Things (IoT) revolution. 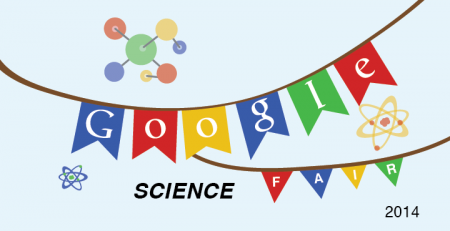 As an increasing amount of objects and sensors connect to the internet, PoE has the potential of becoming as integral to an infrastructure as electrical circuitry. PoE lighting for example, offers a simple plug-n-play solution for home automation users that want remote control of their light sources. PoE lighting advocates have even suggested that IT Personnel will become the new electricians. As an increased number of devices adopt PoE, do you think the power solution will replace traditional electrical circuitry? 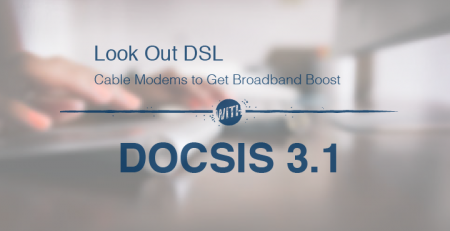 Looking for 802.3bt devices? 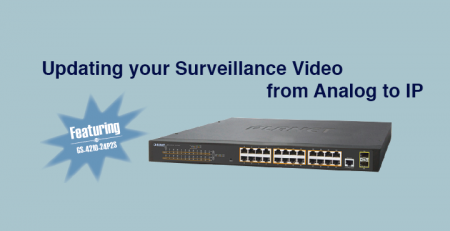 Check out our Ultra PoE product portfolio! Excellent article on Power over ethernet cable which are explained in detail. Each and every aspect of POE is comprehensively explained very easily. I am glad to see this valuable information. What about Data in case we are using al four ethernet cable pairs? 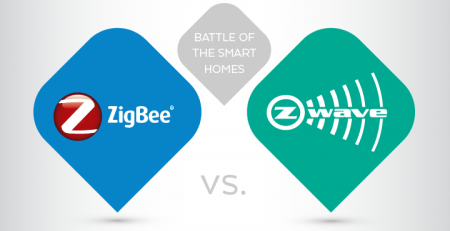 Zigbee vs Z-Wave—A Brewing Home Automation Battle?